Product categories of Speedline MPM Spare Parts, we are specialized manufacturers from China, Speedline Mpm Spare Parts, Mpm Momentum Spare Parts suppliers/factory, wholesale high-quality products of Mpm Printer Parts R & D and manufacturing, we have the perfect after-sales service and technical support. Look forward to your cooperation! 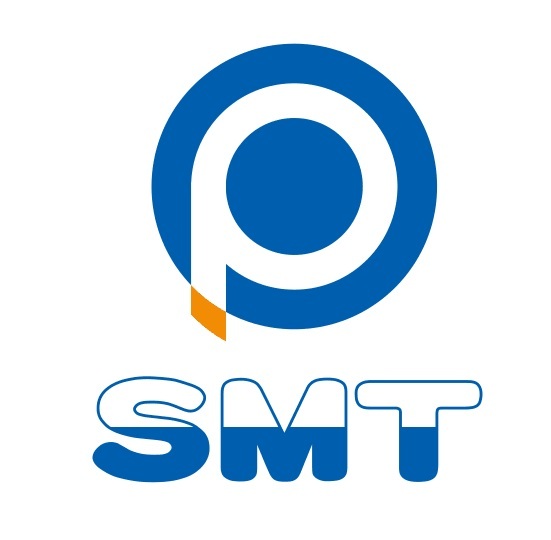 smtplaza is specilizing in offering smt mpm parts, mpm up2000 motor, mpm up3000 mptor, mpm 125 camera cable 1014794-A, mpm belt pulley 1013261, MOMENTUM motor1016478, mpm UF 3000 Amplifier servo z axi, mpm belt. With prompt, professional, friendly service at competitive prices, and wonderful warranty service. We will find virtually any part you are looking for, regardless of original manufacturer or vintage, delivered anywhere in the world. Copyright © 2019 SMTPLAZA CO., LIMITED All rights reserved.